Our first six months of 2017 as an MJV partner have been busy. Beautiful and informative MJV brochures and banners have enhanced our booths at events, including one for the California Wildlife Center, where we promote native plants and milkweed. Our Boys and Girls Club gardening program continues, as does our participation in the Western Monarch Thanksgiving Count. 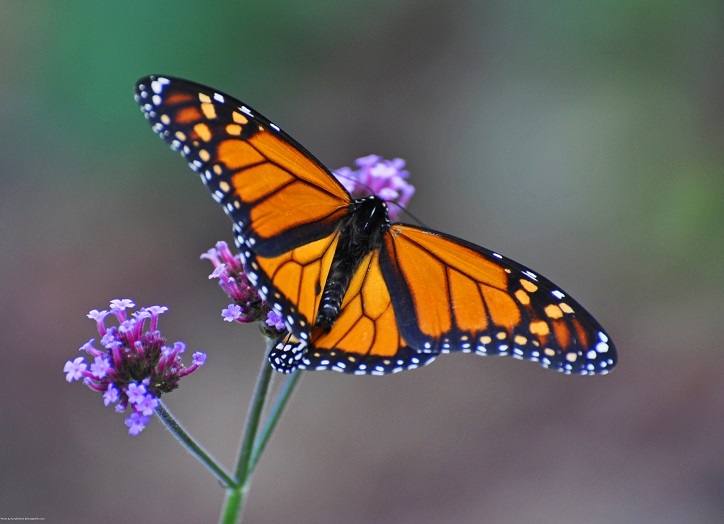 New projects include outreach to environmental and government organizations and local legislators interested in conservation of the monarch, protection of overwintering sites, and expansion of native plant habitat. We are collecting native plant seeds from the Santa Monica Mountains to use in local plantings. We have also partnered with the Emily Shane Foundation to expand awareness of the monarch butterfly. Last year, after discussion of the history of monarchs in Malibu, their life cycle and causes of pollinator decline, the Boys and Girls Club Green Teens group planted milkweed and other pollinator friendly plants in raised beds Malibu Monarch Project (MMP) provided at Malibu High School. This spring, they were rewarded with dozens of caterpillars and were excited to share all stages of the life cycle with other members. Several new beds with organic vegetable gardens were added this summer. MMP members and other environmentalists visited the 84 acre Malibu Bluffs Park to observe life in the environmentally sensitive coastal sage scrub habitat, a highly rare and threatened plant community; 85% of this once abundant habitat has been eradicated in California. Stands of native, narrowleaf milkweed thrive among the many wildflowers. We are working to protect this sensitive habitat so that it can remain undisturbed, unfettered by development. In addition, we have enjoyed USFWS webinars on monarch conservation. Through a webinar, we were fortunate to meet our local USFWS biologist, Lara Drizd, and salt-tolerant and native plant specialist, Michael Glenn. They have visited three City of Malibu parks and offered efficacious, cost-effective ideas for expanding native gardens which we will implement with City support. After reviewing biologist reports from overwintering sites, State of the Monarch Butterfly Overwintering Sites in California, The Legal Status of Monarch Butterflies in California, expert assessments of overwintering sites, and other articles, we learned that many overwintering sites in the state and Malibu are degraded. It is critical that this process is stopped, and that expert assessment and restoration is done, including a plan for senescence. 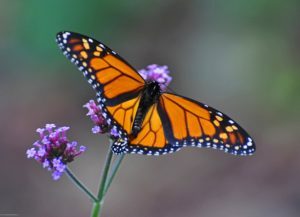 California has a unique responsibility to protect the western monarch through conservation of both breeding habitat and overwintering sites. Legislative action is likely required to meet this challenge. We will advocate for this.